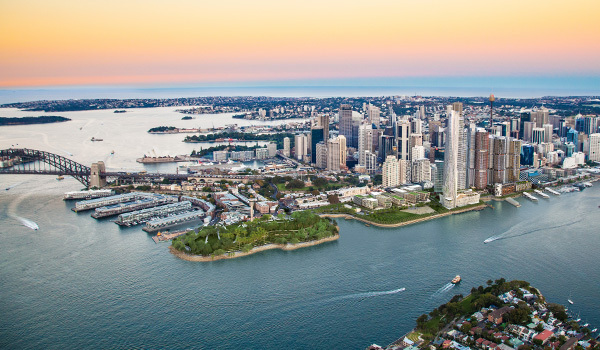 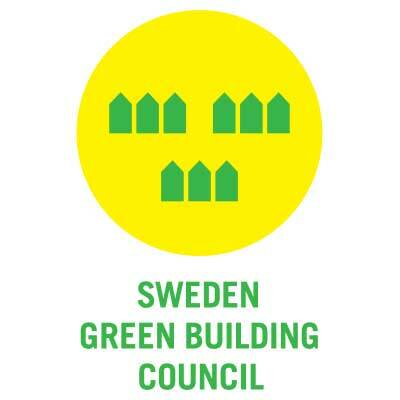 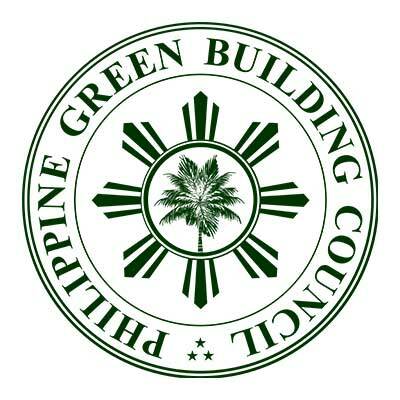 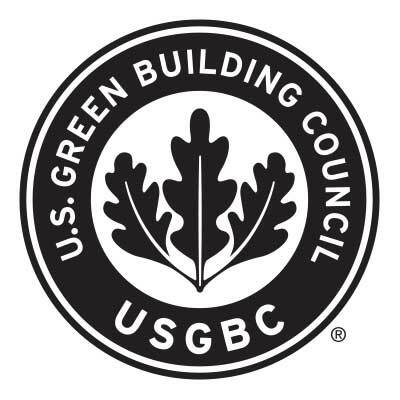 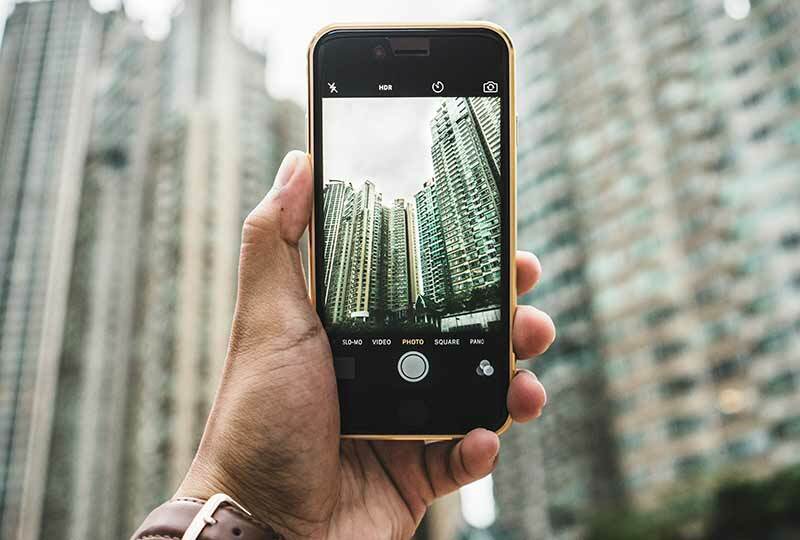 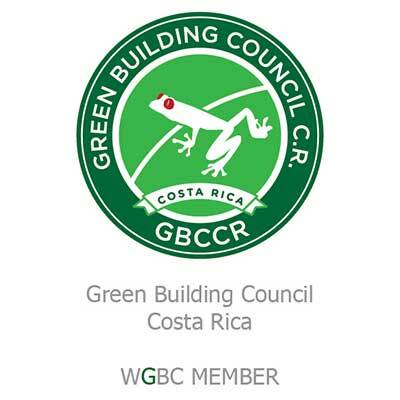 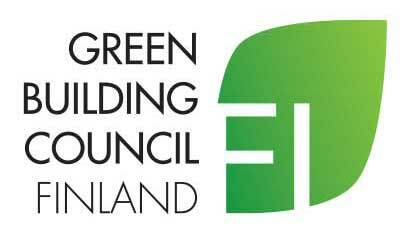 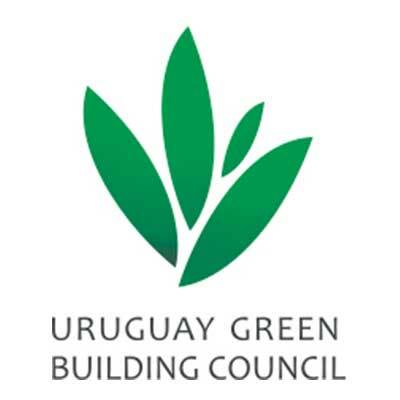 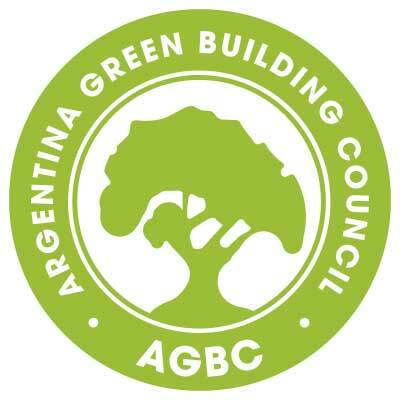 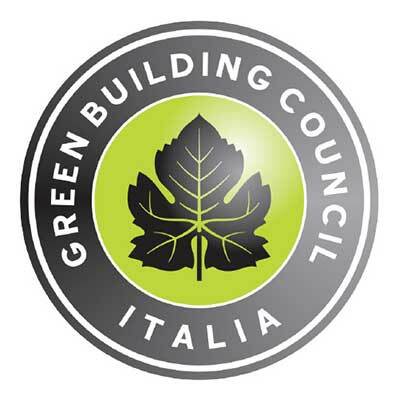 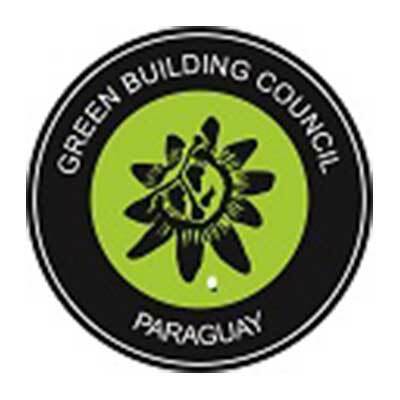 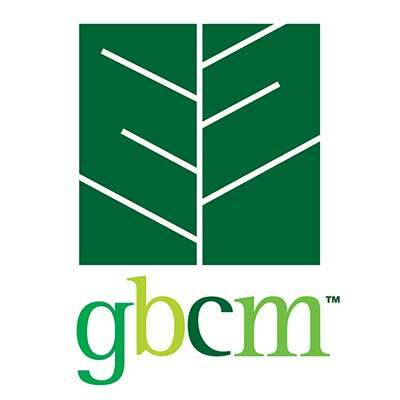 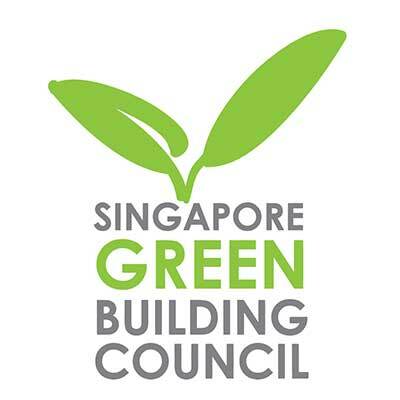 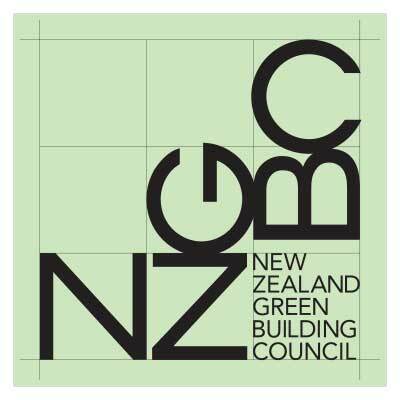 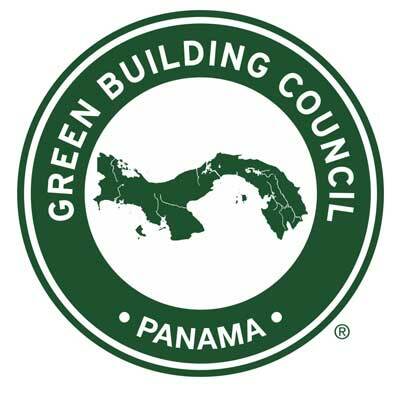 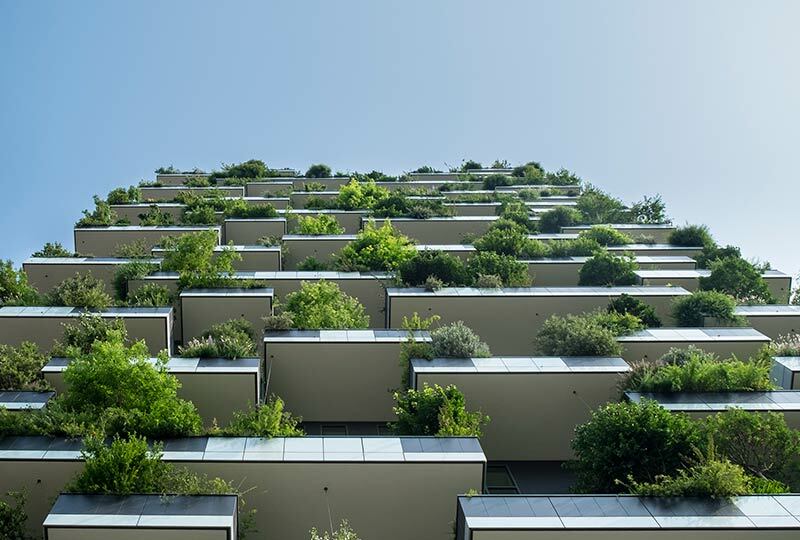 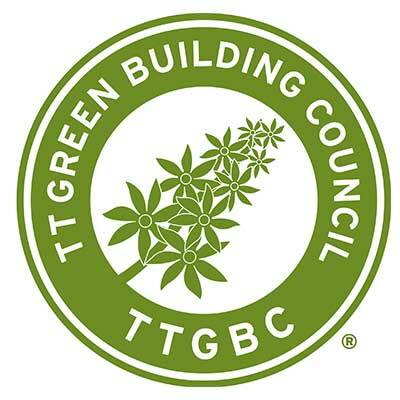 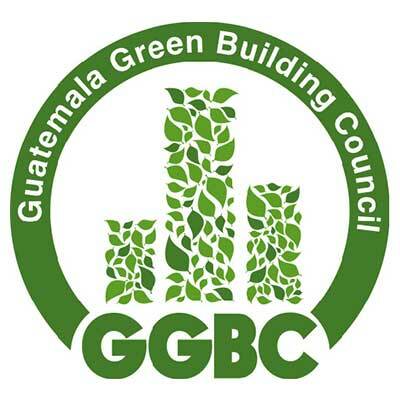 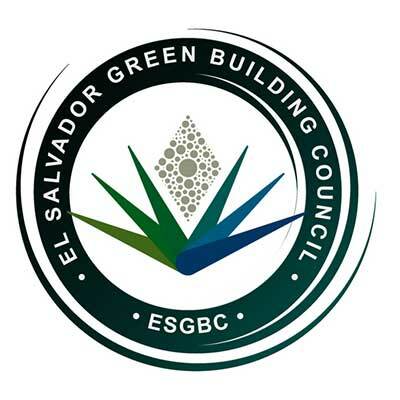 Green Building Council Brasil is committed to transforming the construction industry and the society towards sustainability by engaging and using market forces to design, build and operate buildings and communities in an integrated way. 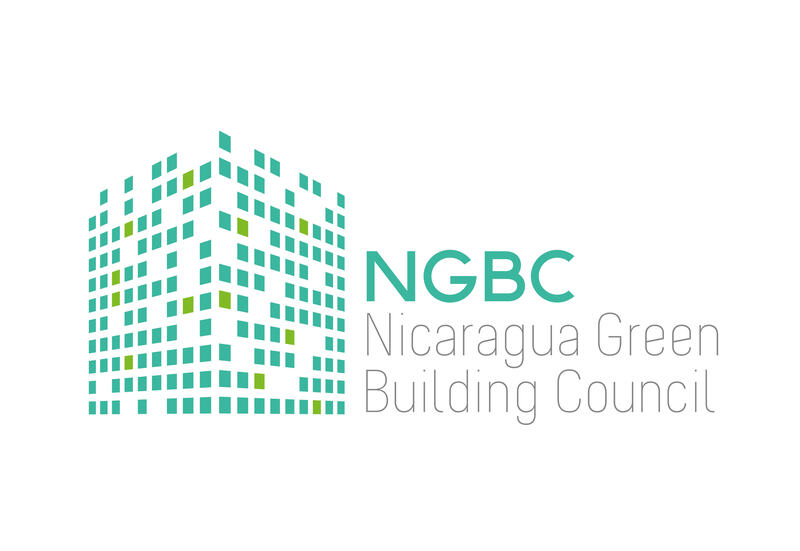 Progressively, GBC Brasil is leading and framing a new build environment where all are going to work, study and live in a green building. 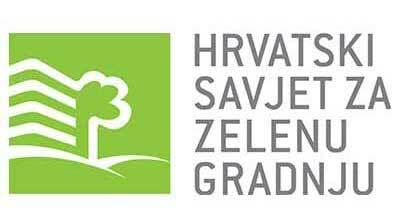 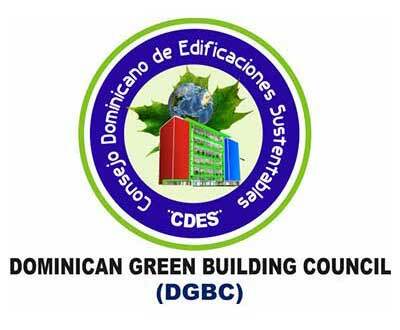 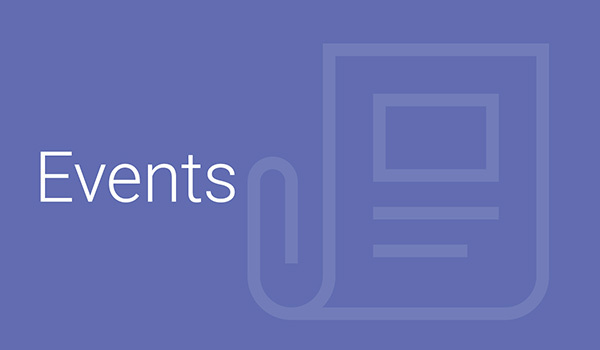 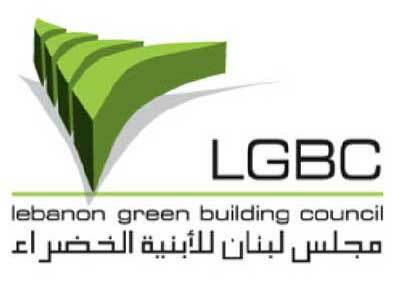 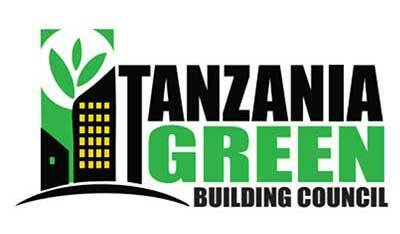 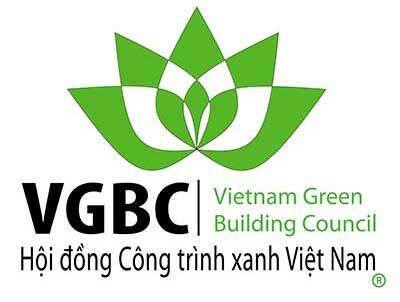 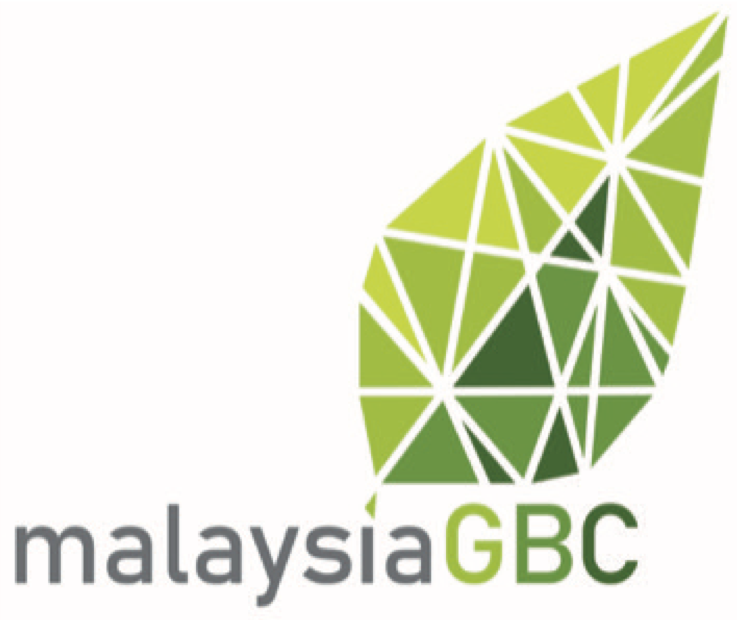 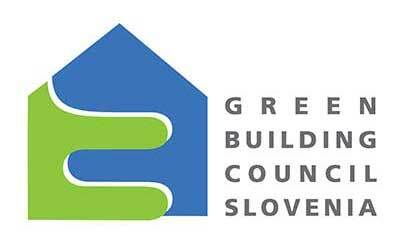 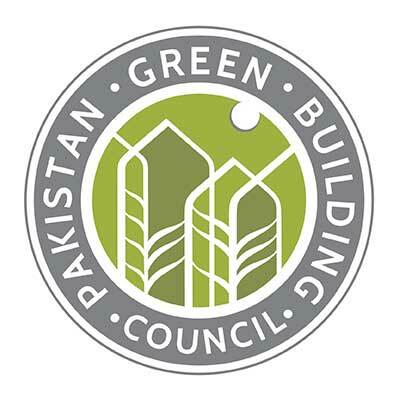 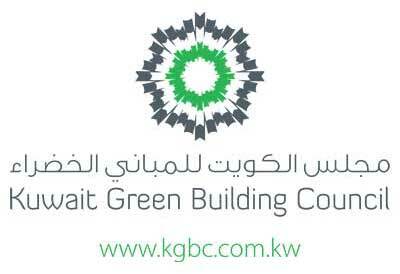 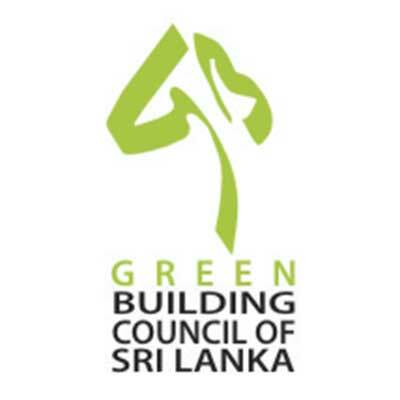 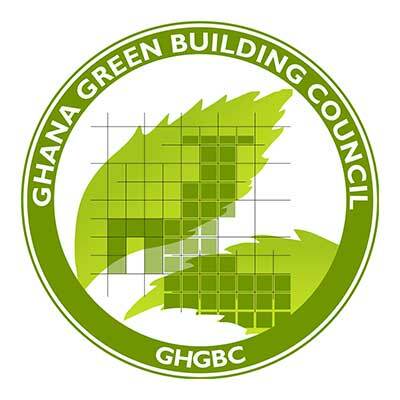 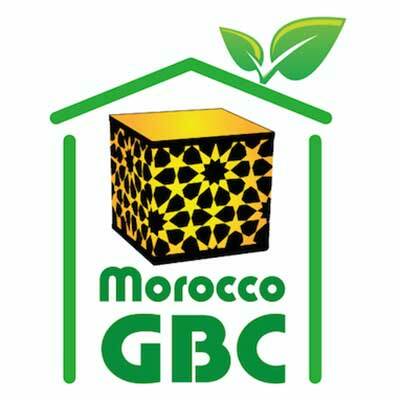 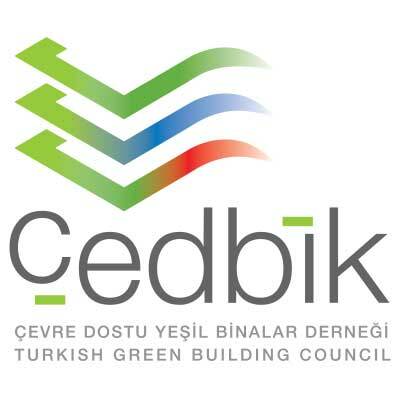 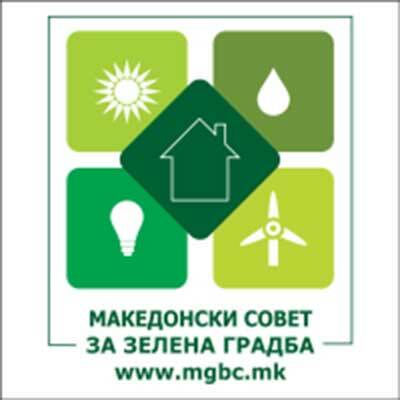 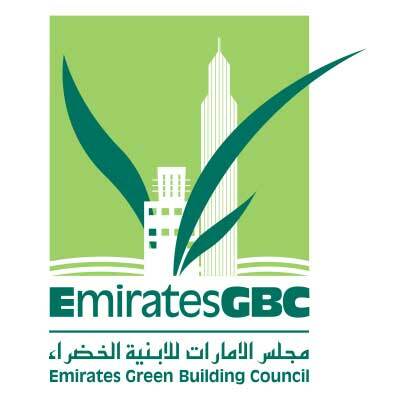 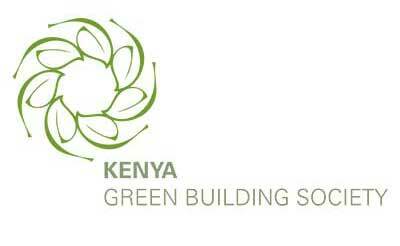 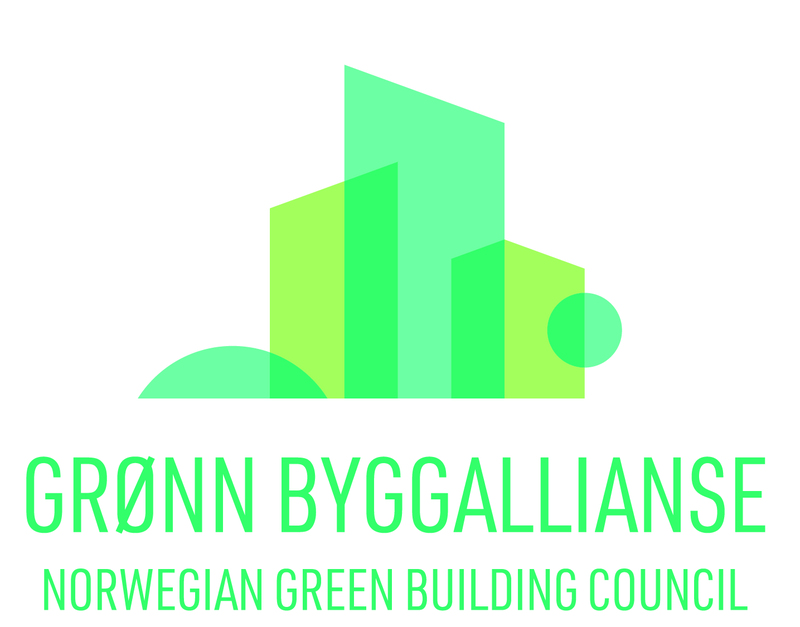 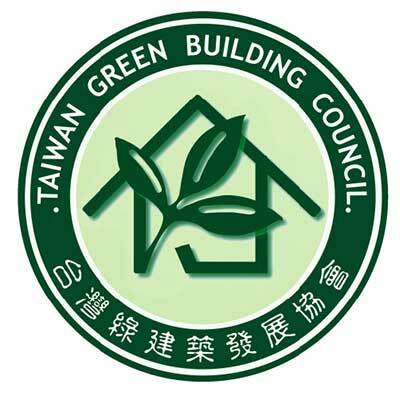 Its activities focus on development and promotion of certification rating tools for buildings; professional engagement and continued education; promotion of socio-cultural initiatives; and the creation of a large collaborative platform with participation from the Government, private sector, associations and academia. 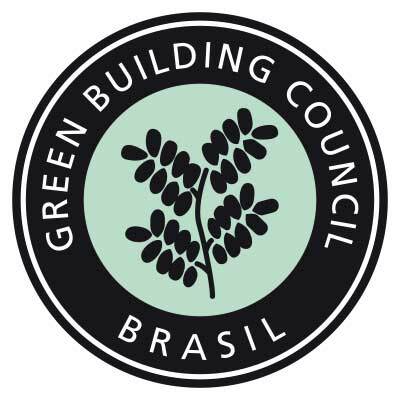 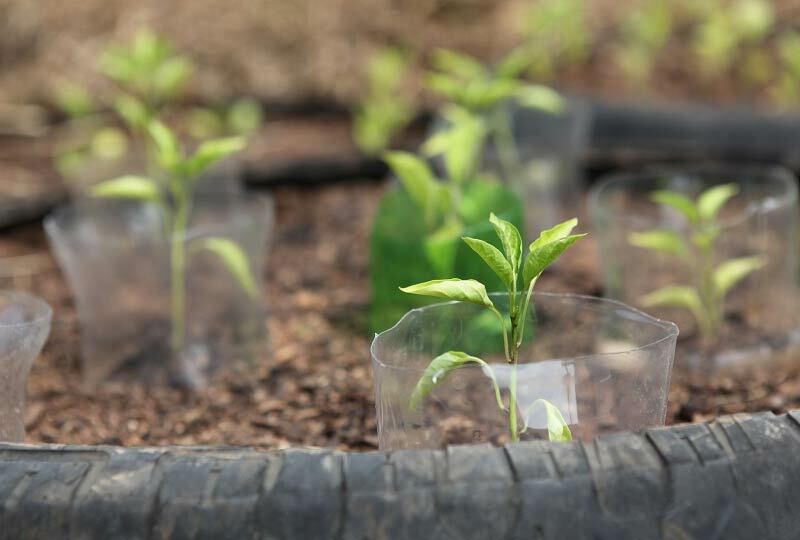 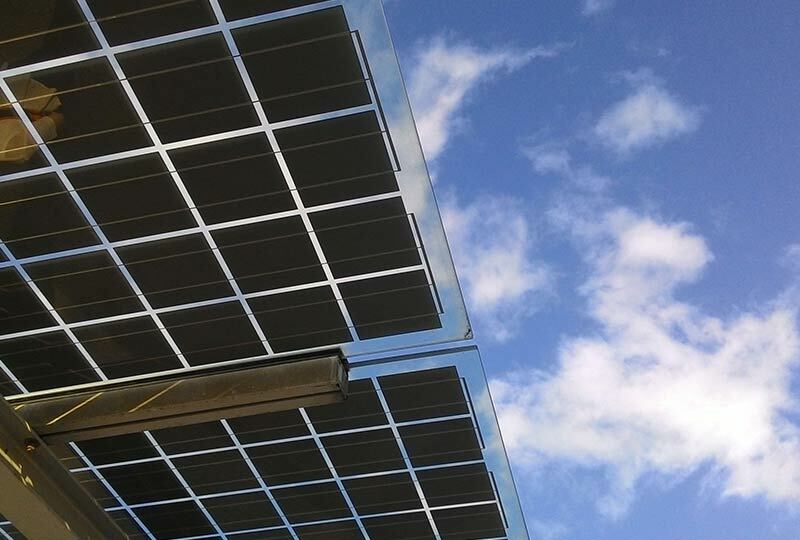 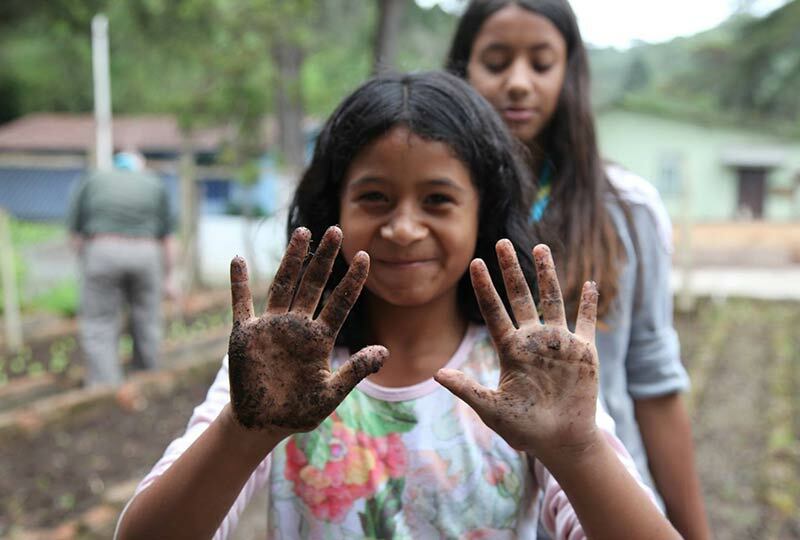 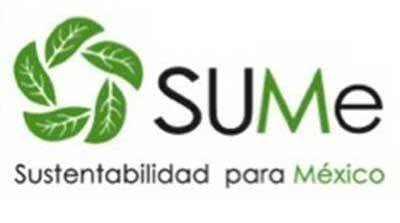 Greenbuilding Brasil will focus on sustainability, with lectures and educational sessions in high technical level, with renowned national and international professionals.